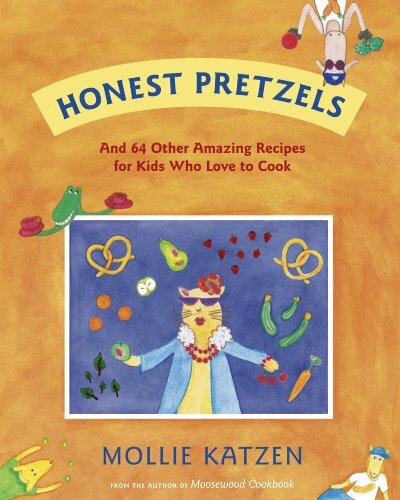 Many a bowl of pretend soup later, Mollie Katzen is once again stirring up the pot for Tricycle-sized readers. Her first cookbook for little chefs Pretend Soup has been a best-seller and kids' favorite since 1994, and her new book for slightly older cooks shows every sign of being another winner. This isn't gimmicky kid stuff, this is honest food made with real techniques. And of course, it's 100% kid-tested. And 100% vegetarian.